Our Baker floor plan offers a wheelchair accessible one-bedroom layout which includes additional outdoor storage on an attached patio. Our Rainier floor plan is one of our townhouse-style layouts offering downstairs living area with plentiful storage and upstairs bedrooms and bathroom. Our Cascade floor plan floor plan is one of our townhouse-style layouts offering downstairs living area with plentiful storage and upstairs bedrooms and bathroom. Our Glacier floor plan offers three bedrooms and plentiful storage including a coat closet, linen closet, and two outdoor storage closets on the attached patio/deck. 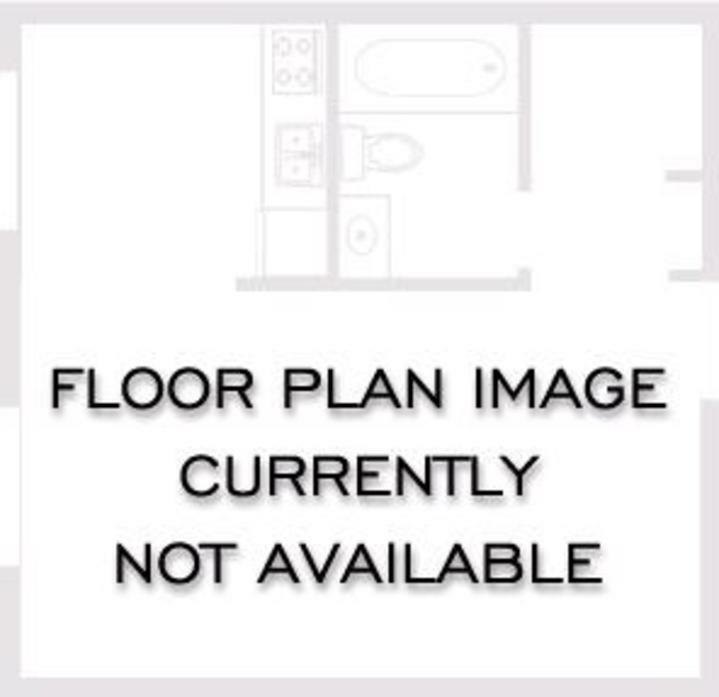 Our Olympic floor plan is a wheel chair accessible three-bedroom home with plentiful storage including a coat closet, linen closet, and two outdoor storage closets on the attached patio.